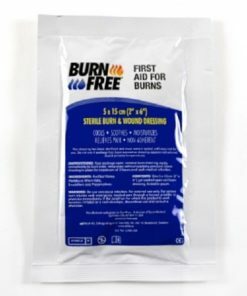 A variety of sterile dressings that are essential additions to first aid kits within the workplace. 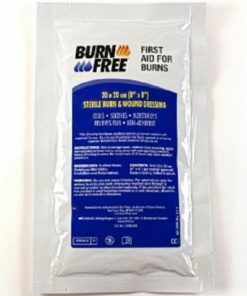 We have everything from bandages to haemostatic dressings to wound and burn dressings. 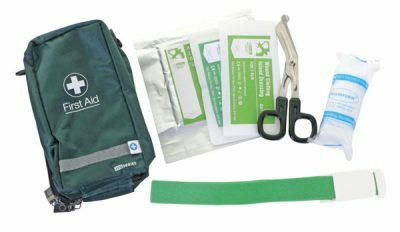 These are must have additions to your inventory of first aid supplies and first aid boxes, at home or at your place of work. 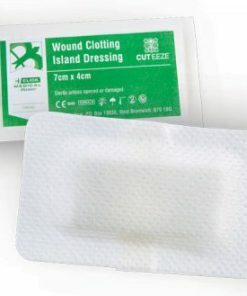 These dressings will cushion the wound and help protect it from dirt and germs, thus preventing infection. 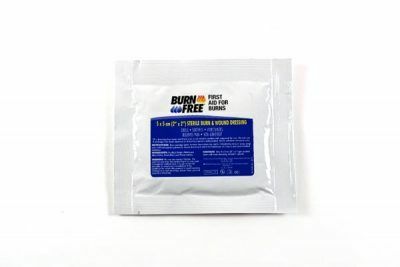 They will also help to stem the bleeding and soak up blood, plasma, and other fluids exuded from the wound. 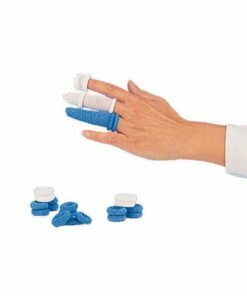 Ideal for larger wounds, cuts and grazes. 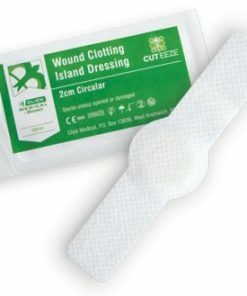 As well as home use, these dressings can also be used by first aiders, paramedics and medical personnel. 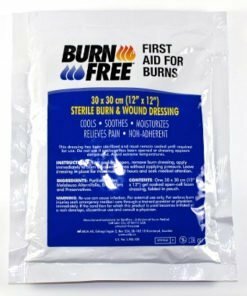 Many of our medical dressings are self adhesive dressings. 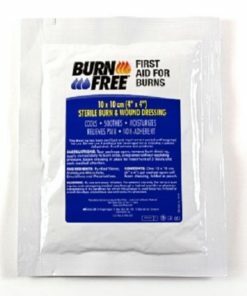 Need any help or advice on what sterile dressings to add to your first aid kit? 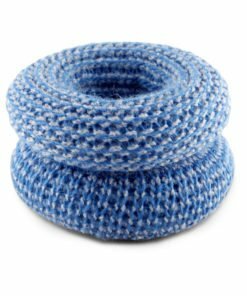 Then give us a call on 0330 0885 675.